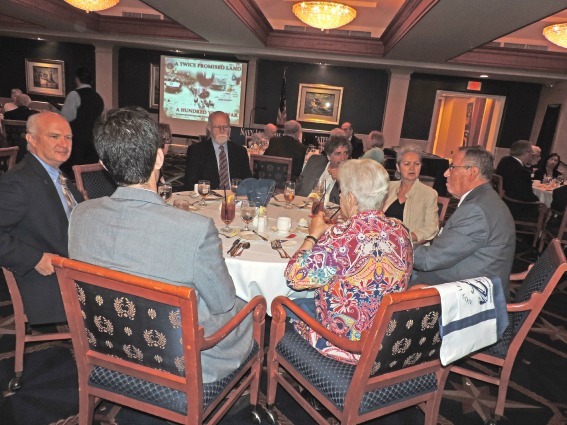 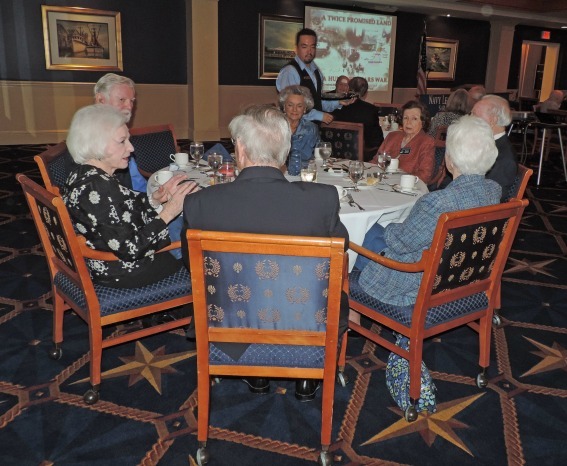 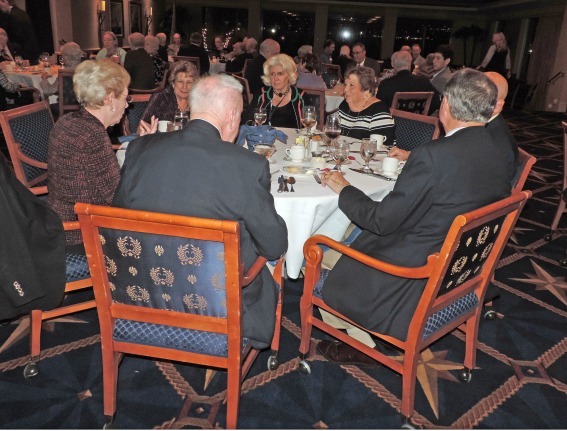 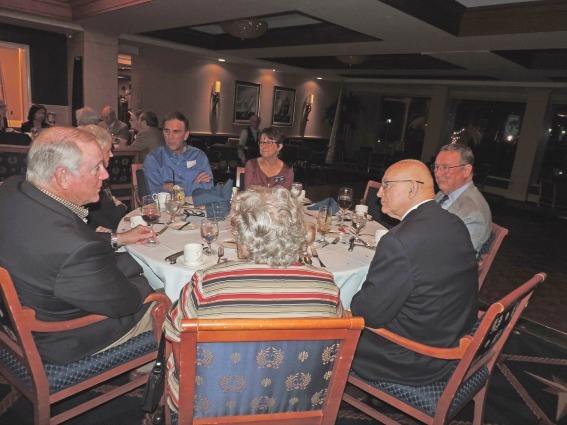 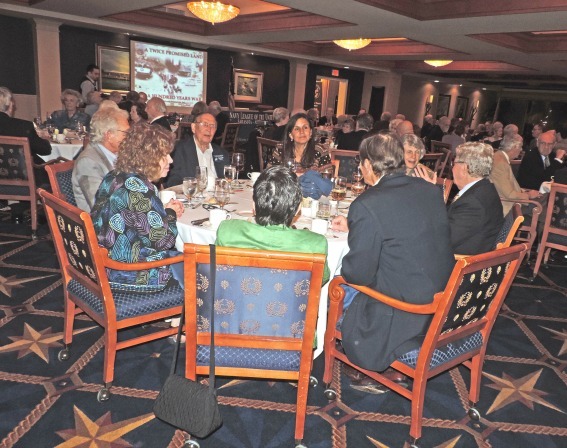 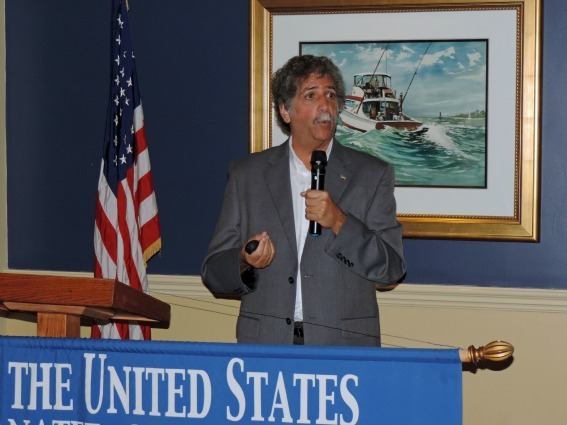 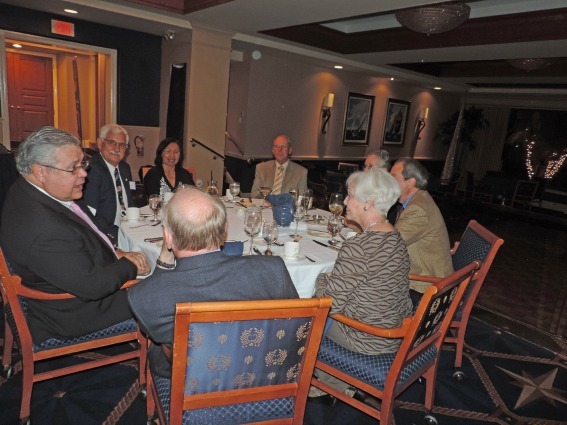 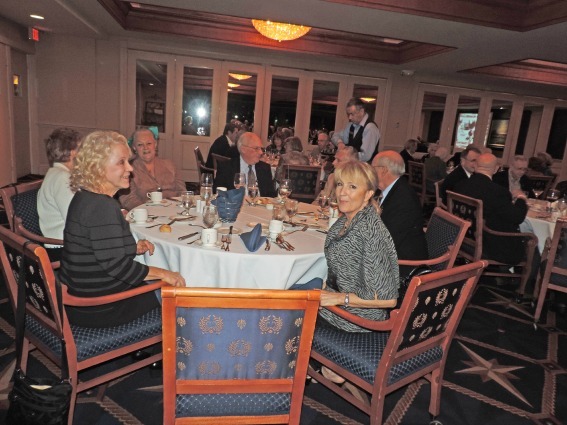 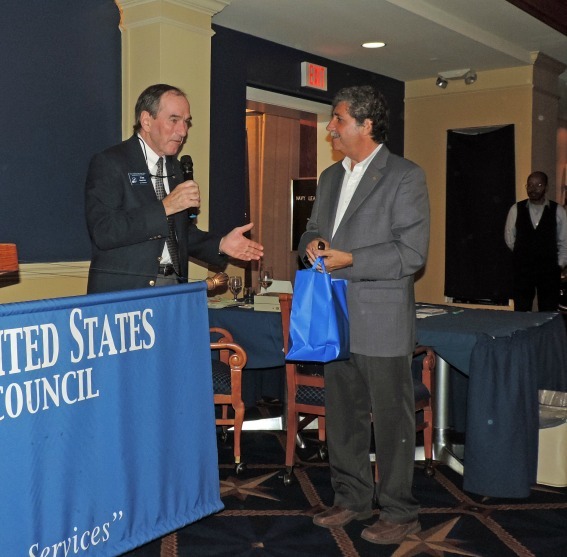 Our 21 January dinner meeting at Bird Key Yacht Club featured a superb dinner and Dr. Steven Derfler, an international educational consultant, public speaker, and archaeologist who spoke on a most timely and important topic, namely the current middle east crisis. 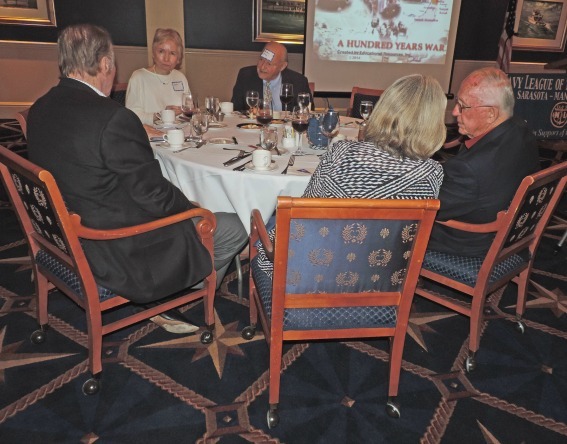 He described what he called “The 100 Year War” tracing a portion of the movements, political and military developments by the many ethnic and religious peoples from their roots in the Middle East & Eastern Mediterranean countries. 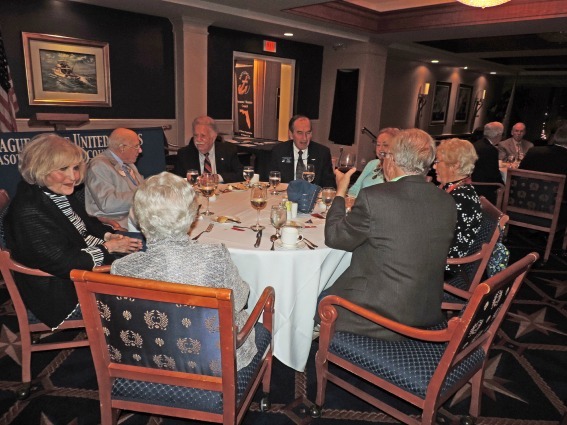 Dr. Derfler brought insight to current political, military and social events, bridging the past with the future to promote greater understanding of their sources and motivations.